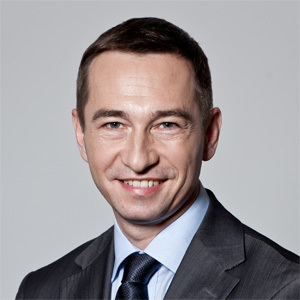 President of the Management Board, Krajowa Izba Rozliczeniowa S.A.
Vice-Chairman of the Supervisory Board, Work Service S.A. Vice-president of the Advisory Board, President of the Management Board MM Conferences S.A.
President of the Management Board, Atena S.A.
Chairman of the Advisory Board, Chairman of the Supervisory Board Orange Poland, President of the Management Board, Work Service S.A.
Chairman of the Supervisory Board, Work Service S.A.
President of the Management Board, T-Mobile Polska S.A.
President of the Management Board, Empik Sp. z.o.o.